Builders, Developers 2 lots being listed together total 1.1 +/- acre. 2 adjoining lots also available mls total 4 lots. 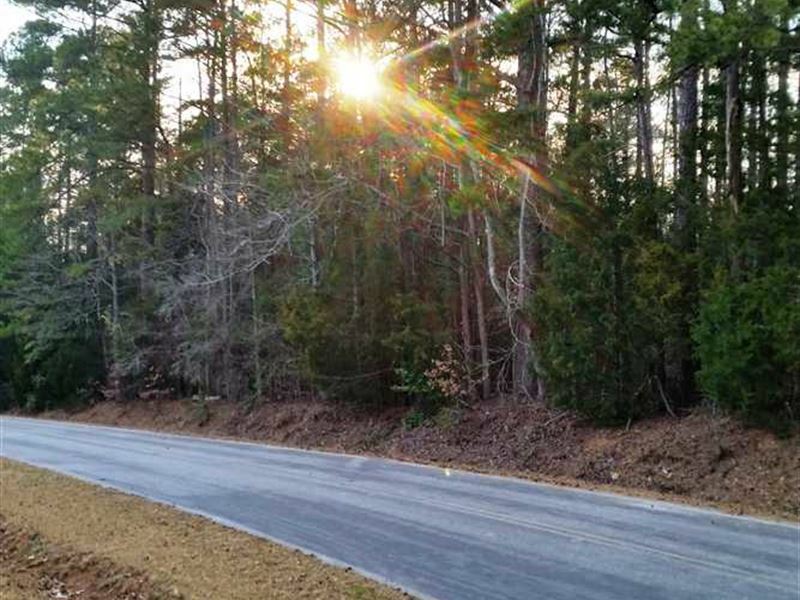 Mostly flat lots with mature trees and multiple building sites just steps from the Catawba River. Established neighborhood some with waterfront lots makes this a great neighborhood to be close to the river. 20 minutes to Rock Hill with easy access to Lancaster, Chester, and I-77 to get to Columbia or Charlotte. Will consider individual lot sales, bring all offers. Owner will sell all 4 parcels together or individually so bring all offers. Parcel numbers for listing are Lot 19 158-01-01-023-000, lot 18 158-01-01-022-000. Adjoining lots available in Cmls listing are Lot 21 158-01-01-025-000 and Lot 20 158-01-01-024-000. Call listing agent, , for more details at. Directions Highway 21 south of Fort Lawn, turn into Riverview Circle. Lots on left after first curve. GPS should get you to Riverview Circle.